Could Chania be your home from home? The British have long and deep ties to Greece’s largest island, and the island’s second biggest city combines lovely Italianate architecture with a lively expat lifestyle. 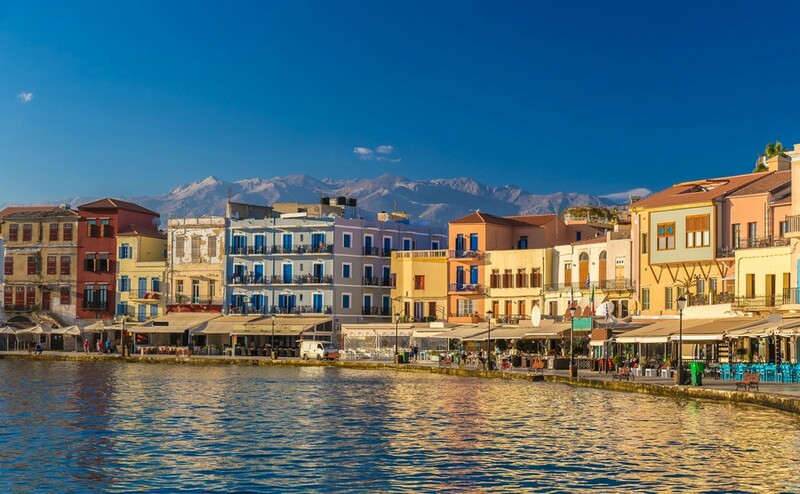 Chania, which is pronounced and often spelled Hania, is Crete’s second city, with a population of 55,000, roughly the same size as Littlehampton or Corby. It has rather more recorded history than either of those towns though, as it was founded by the Minoan civilisation from around 2700BC. It was an important city of ancient Greece and the endless traffic of new civilisations has enriched its culture, including, Greek, Roman and Arabian remains. More recently, the Venetians left their mark in beautiful architecture – they really know how to make a photogenic reflection in the water, did the Venetians! There is also a strong British connection, with the graves of 1,500 Allied soldiers in Chania cemetery testament to the fierce defence of the island made by British, Commonwealth and Greek soldiers, side by side, in 1941. 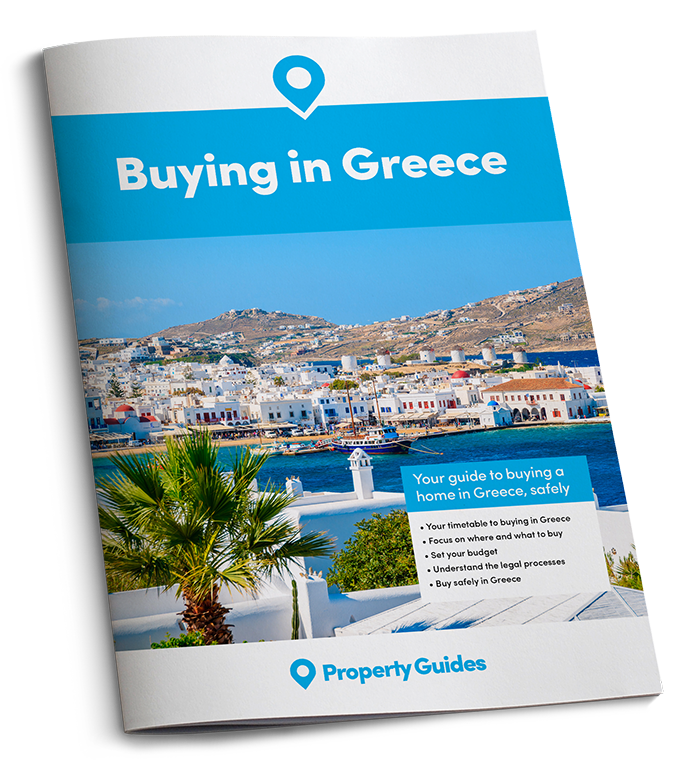 There is good reason to believe that if you buy a home or move to Crete before Britain leaves the European Union your rights will be protected. Chania is generally regarded as Crete’s most beautiful city. It has an Old Town and harbour where the jumble of beautiful buildings seem to glow pink at sunrise and sunset. The modern city extends inland and there’s a rocky peninsula called Akrotiri, which also has the airport (direct flights are plentiful in summer but in winter you’ll normally need to go via Athens) and as a busy port from which ferries leave Chania both for other parts of the island and Athens, nine hours away. As a tourist, Chania has huge people-watching potential, as well as ancient ruins, of course, and an Archaeological Museum. Shoppers will love the indoor market, sunbathers love the Nea Chora beach and pescatarians will enjoy the fish restaurants. To see how far your sterling budget will take you in these crazy days for currency, get a free, no-obligation quote from a trader from Smart Currency Exchange today. There are attractive properties in and around Chania, including Halepa, in the east of the city, and Koum Kapi with a beach and lots of cool restaurants. The Old Town tends to be thronged with tourists in summer, but you could winter in Chania’s warmth and rent it out for profit in summer. Look out for Topanas, the old Christian area, or the Jewish quarter. Other popular spots are Akrotiri, with modern developments at Stavros and Kalathas, and Kolimbari, a traditional fishing village a 30-minute drive further west with a pebbly beach and a few restaurants. Don’t forget the villages too, such as Douliana, Gavalohori and Stylos. 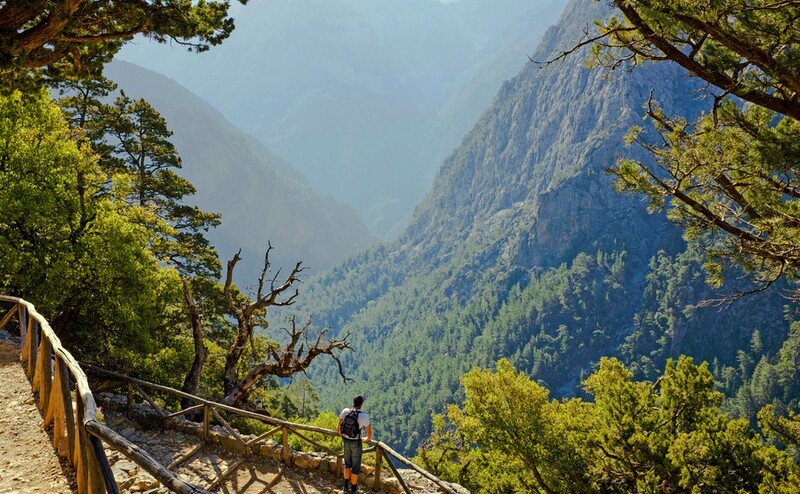 Crete hasn’t traditionally been a cheap option for property, but as Mediterranean island properties go, neither is outrageously pricey either, and prices have fallen by around 40% since the boom years of the mid-2000s.